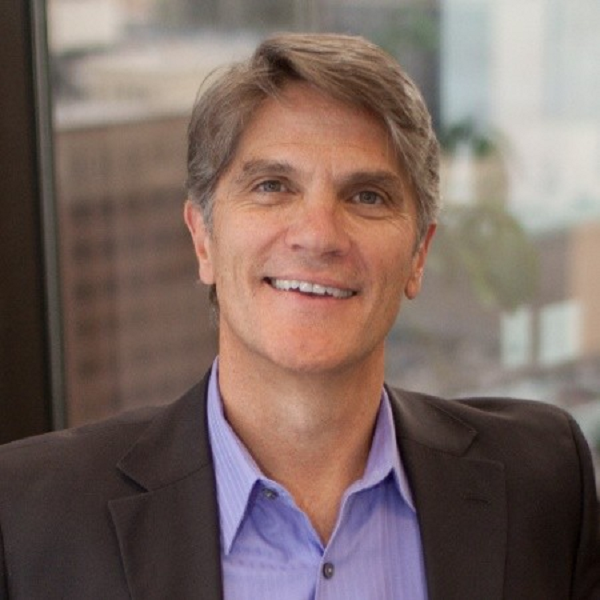 Gregory C. Curtin, PhD, JD, founder and CEO of CivicConnect, pioneered the use of technology and data to transform the public sector, and is now regarded as a revolutionary technology entrepreneur. Having spent many years as a public school teacher, a professor at the University of Southern California and a municipal government attorney, Dr. Curtin brings deep knowledge and passion for the public sector to his vision for digital governance. Dr. Curtin is accredited for his work as a Senior Fellow at the World Economic Forum (WEF) and serves as a Charter Member of WEF’s Global Agenda Council on the Future of Government. During his 10-year tenure with the United Nations Global E-Government Survey and Report, Curtin served as the principle investigator and one of its senior contributors. He founded and directed the E-Governance Collaborative Program at the University of Southern California Bedrosian Center, and started the Journal of E-Government peer-review. Authoring work throughout the evolution of smart cities, Dr. Curtin published Free the Data: E-Governance for Megaregions and The World of E-Government.